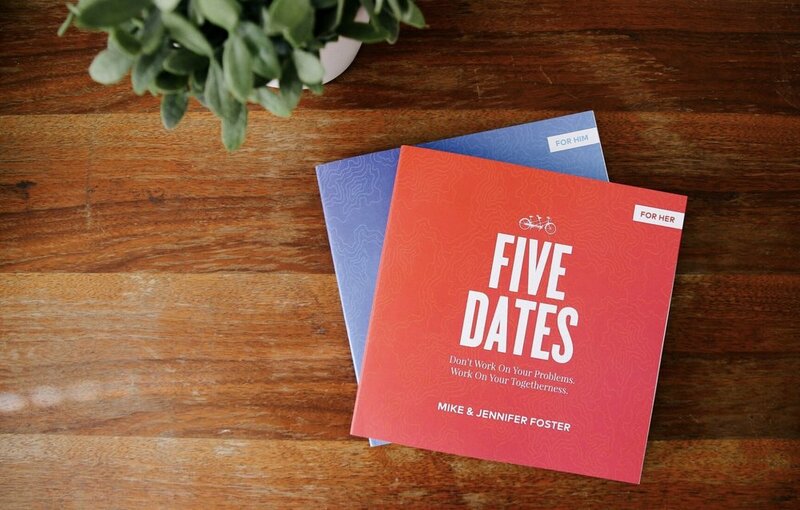 Five Dates is a perfect resource for dating, engaged and married couples. 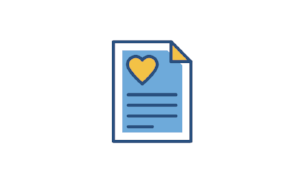 The workbooks are simple, fun and help build strong relationships. 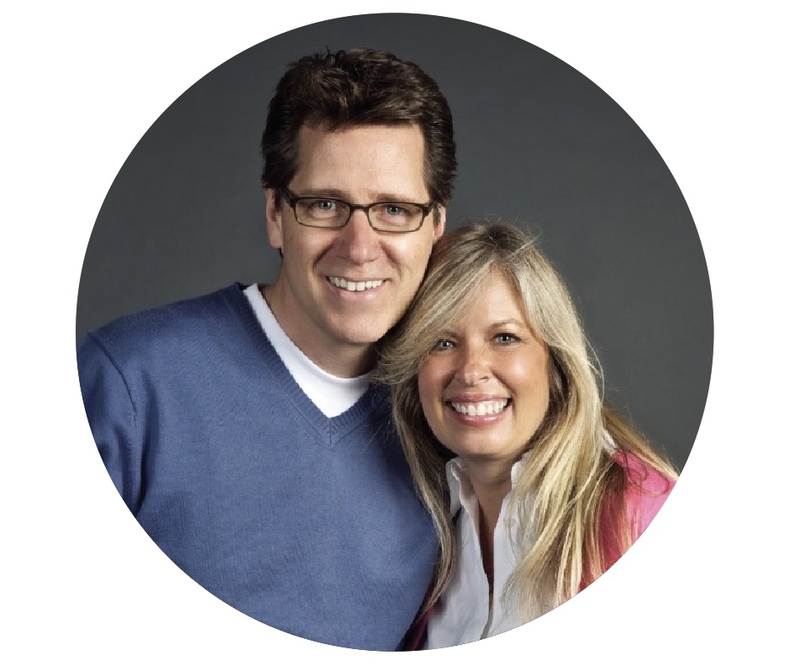 Rooted in research and biblical principles, Mike and Jennifer Foster have created a resource that will surely delight couples from all walks of life. The workbooks are fun, non-threatening and an easy win for those you're trying to help. As the leader you don't have to manage the process. The workbooks and process is turn-key for couples. With bulk orders, you save money. If you're looking to sell the resources to couples, it's profitable.